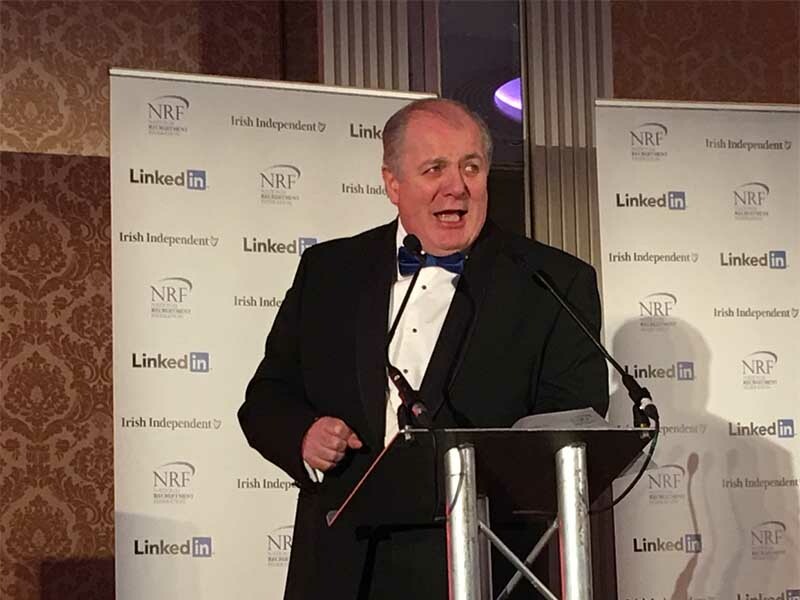 When you need your MC or Conference Chair to combine the broadcaster’s command of the microphone with a deep understanding of business, Gavin Duffy and Orlaith Carmody have you covered. 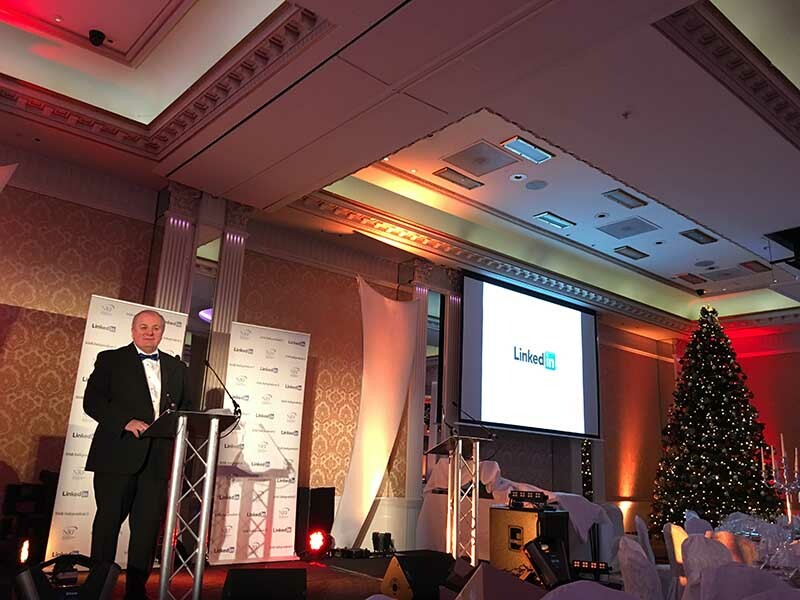 Gavin Duffy is one of Ireland’s top entrepreneurs and most sought-after motivational speakers and MC’s. Gavin is publicly known for his work with entrepreneurs on all seven series of RTÉ’S Dragons’ Den. For the past twenty-five years, Gavin has worked with some of the top senior leadership teams in Ireland and internationally, transforming executive teams into effective, resilient communicators and thought leaders. Gavin’s extensive experience, both in radio and on the television, coupled with his knowledge and expertise in business ensure that he is a naturally engaging MC and Speaker. Orlaith is the author of the best selling book Perform As A Leader, and the Managing Director of Gavin Duffy & Associates, which specialises in communications training and leadership development. As a well-known communications expert in Ireland and overseas, Orlaith’s day job involves working with leaders in the world’s top companies delivering executive training programmes, and preparing leadership teams for frontline communications. 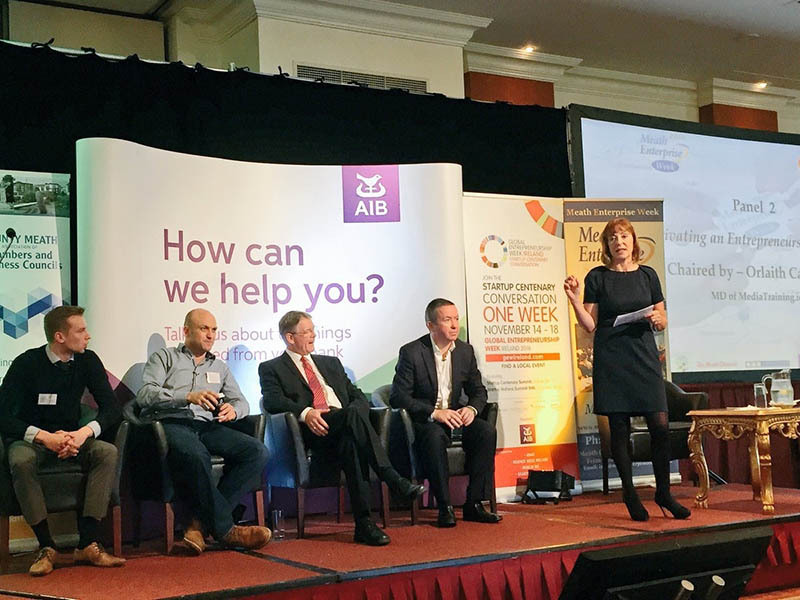 As a keynote speaker, she has addressed Ireland’s most influential business people, networks and political groups, and has also presented at conferences in the USA, UAE, Canada and Europe. 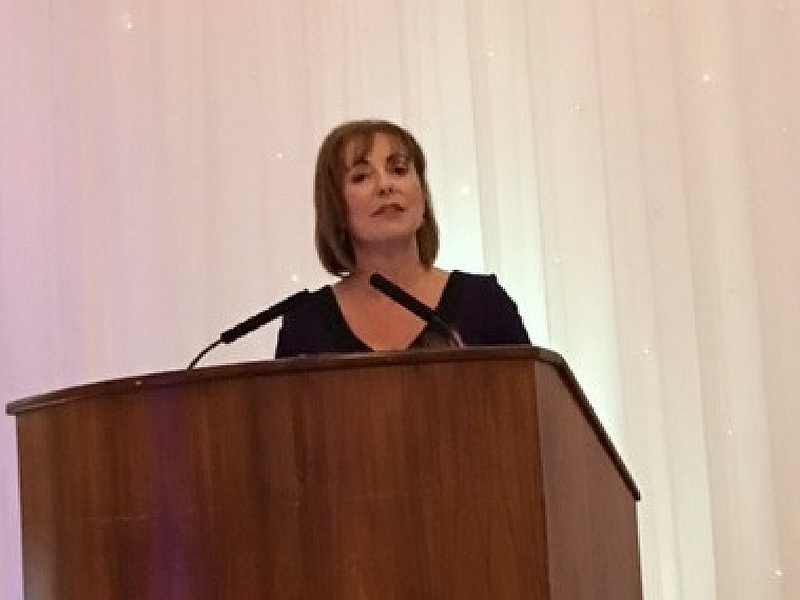 With Orlaith’s extensive experience as a facilitator and MC, coupled with her experience in business, you can be sure your event is in safe hands with Orlaith at the helm. attendees with her warmth and style – not least the keynote, Deepak Chopra. We were absolutely delighted with Orlaith’s contribution on the day”.